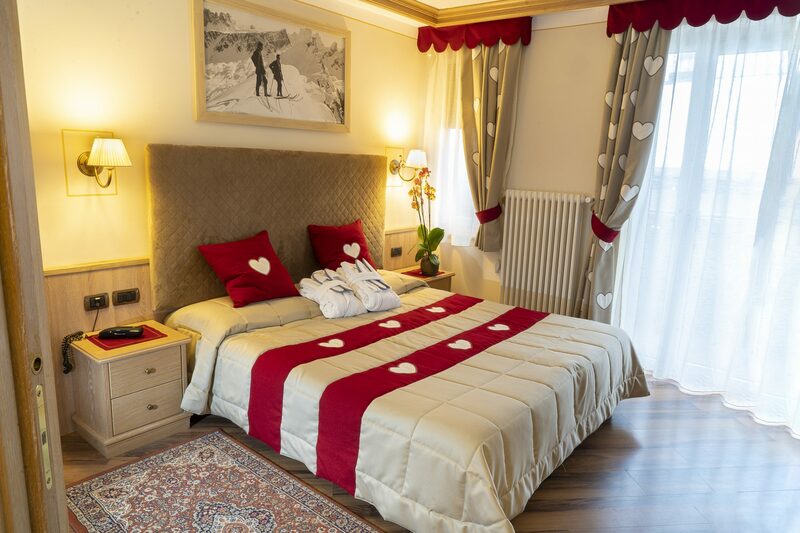 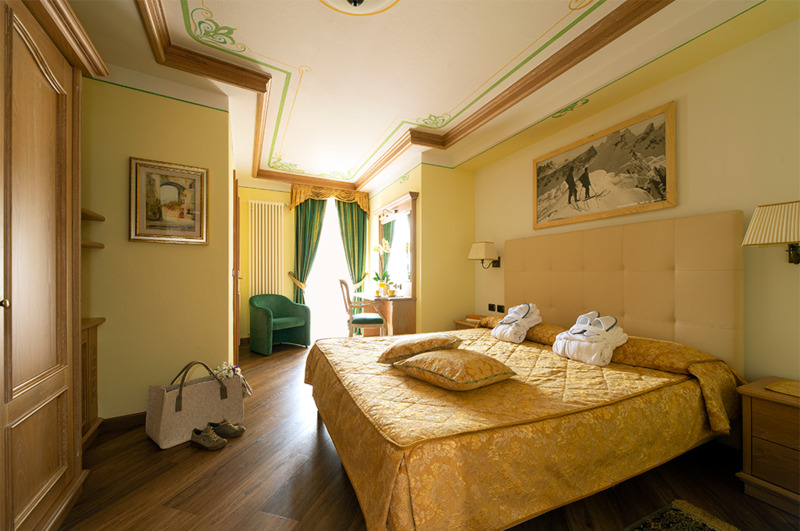 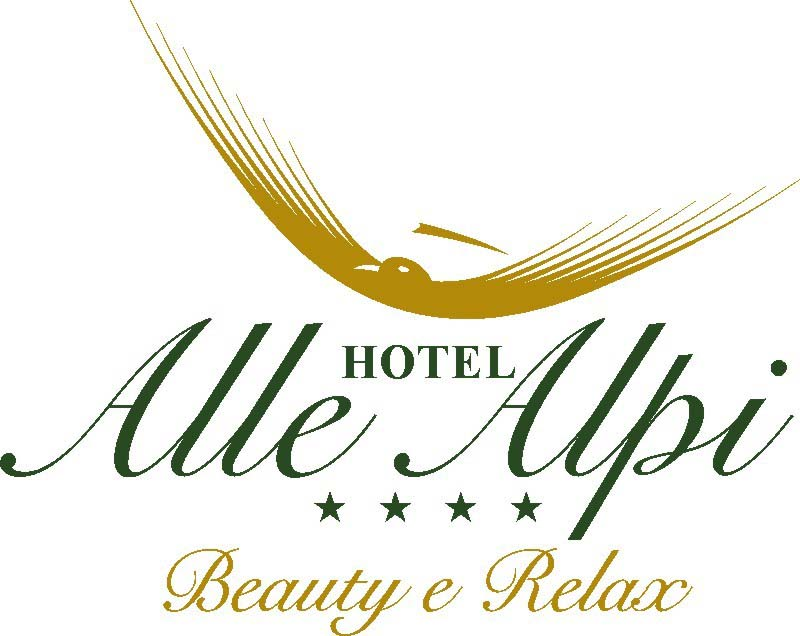 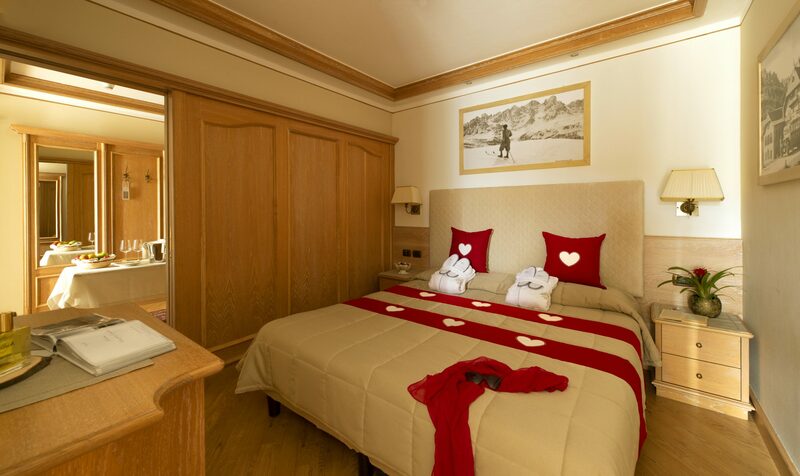 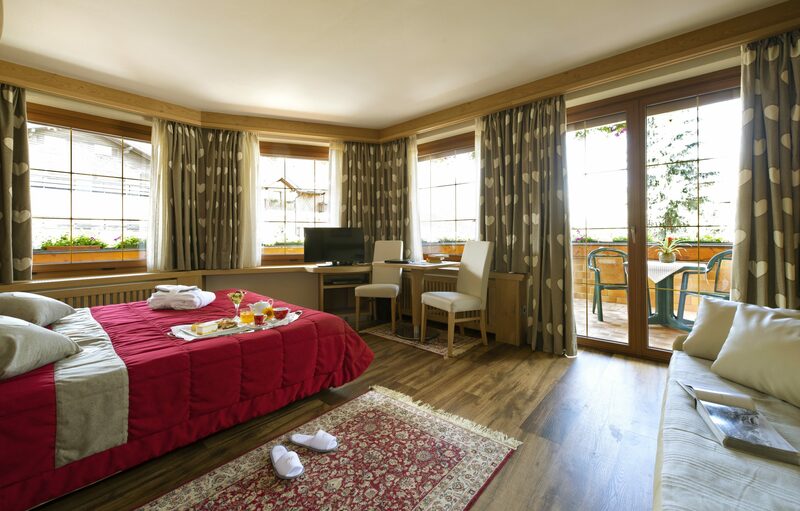 Your room val di fassa: room balcony dolomites with a beautiful view, elegance and comfort. 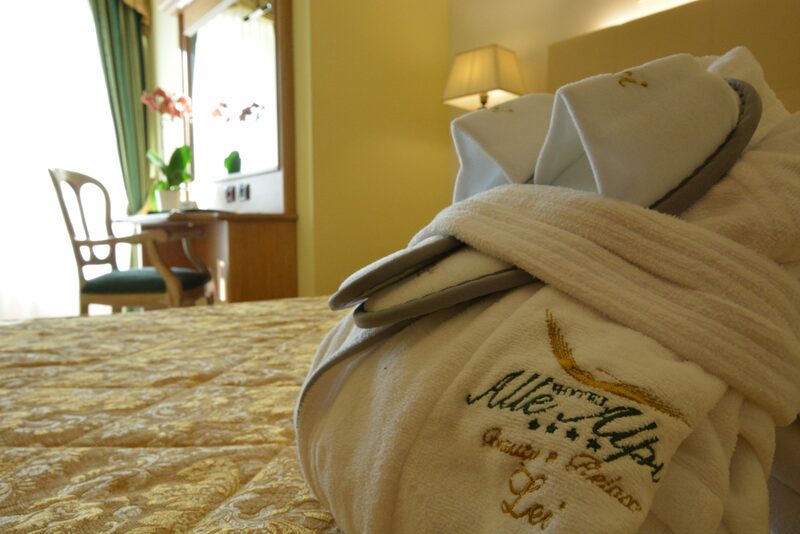 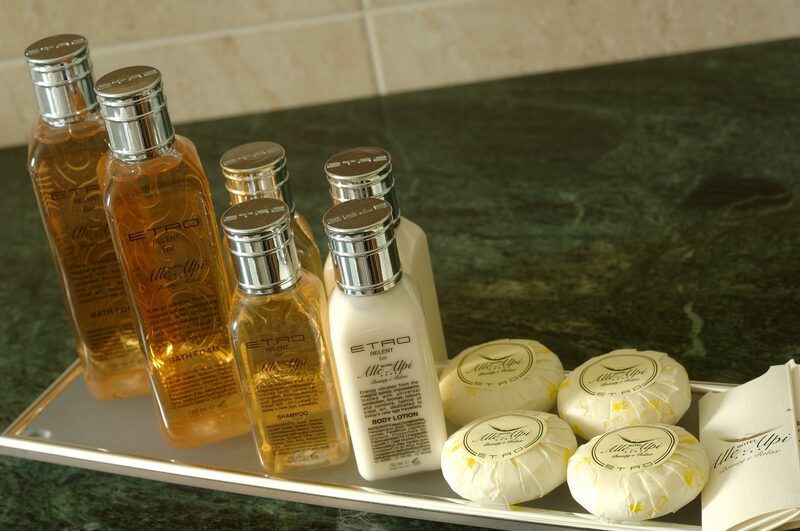 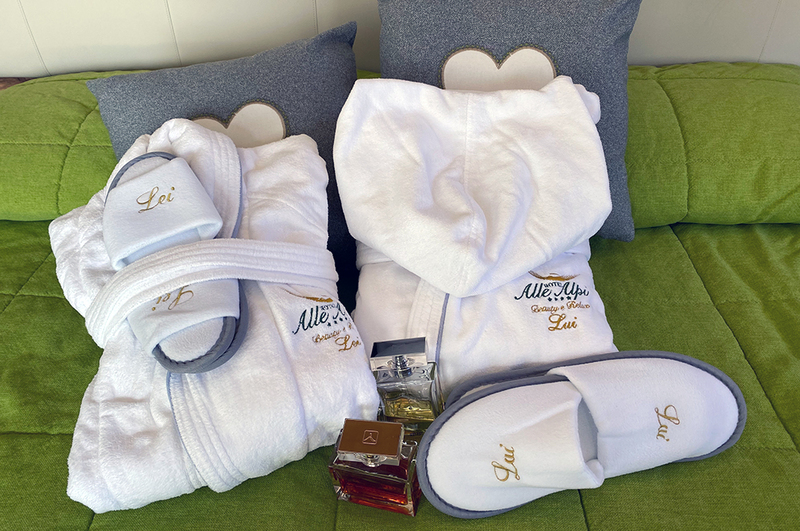 The special attention for each guest is also visible in the rooms. 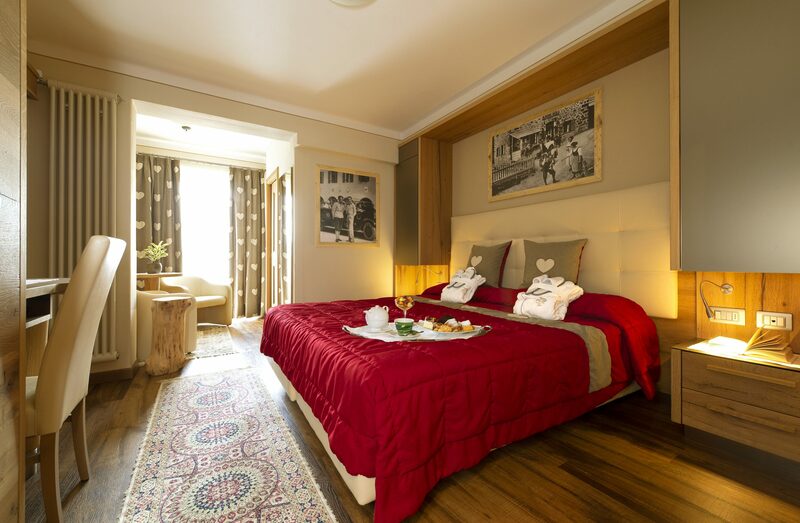 Dimensions in proportion and design based on the needs, starting with several types of double bed rooms: Classic Room, Relax, Comfort, refined Suite Relax. 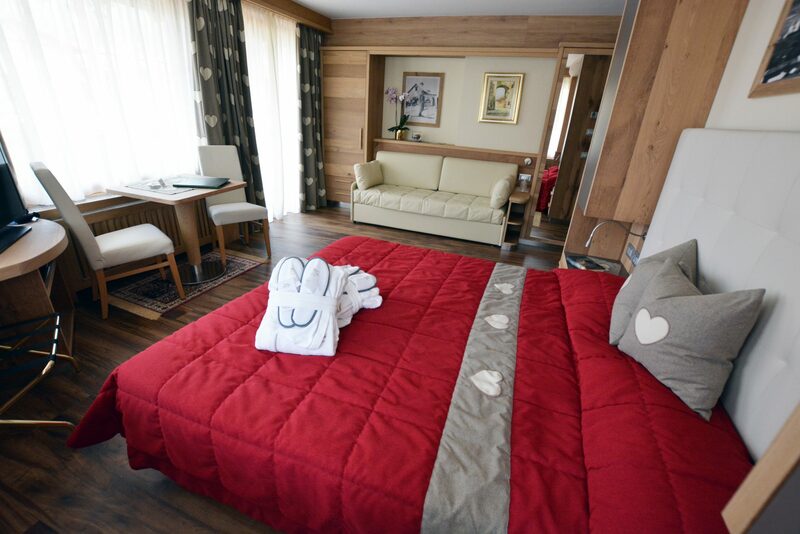 The comfortable and elegant Family Room or Double Relax connecting, to create a solution for the whole family. 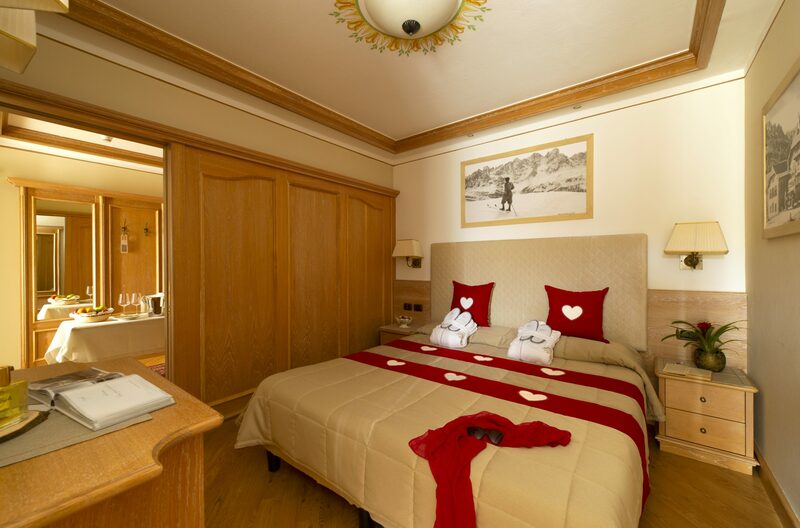 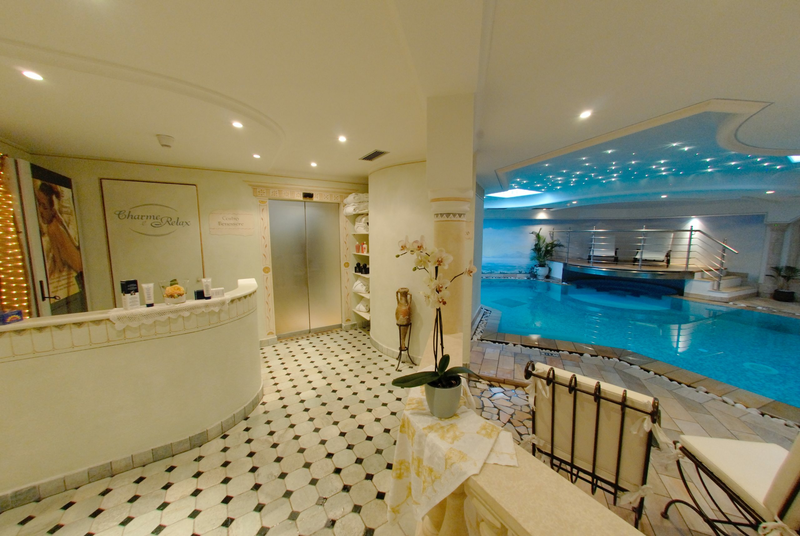 As well as the cosy and elegant Single Room with a full size French style bed.